A Fitting Tribute. A Worthy Cause. 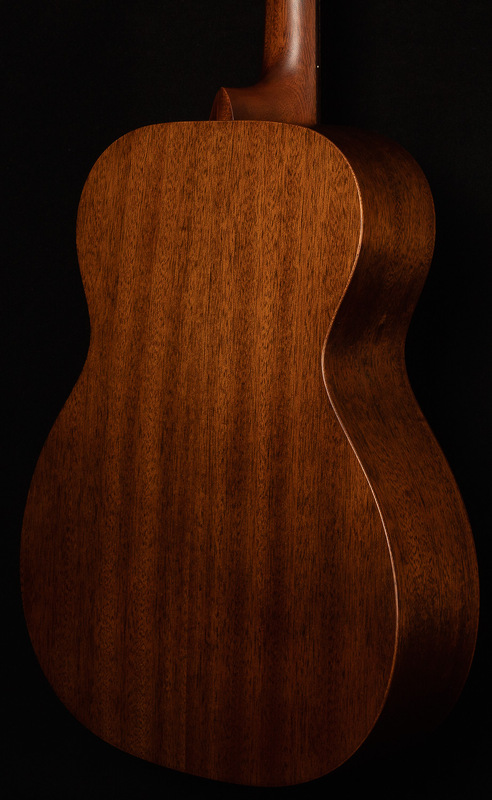 Wildwood Guitars is honored to present a very special project, one that is near and dear to our hearts and represents a culmination of tireless work and dedication. 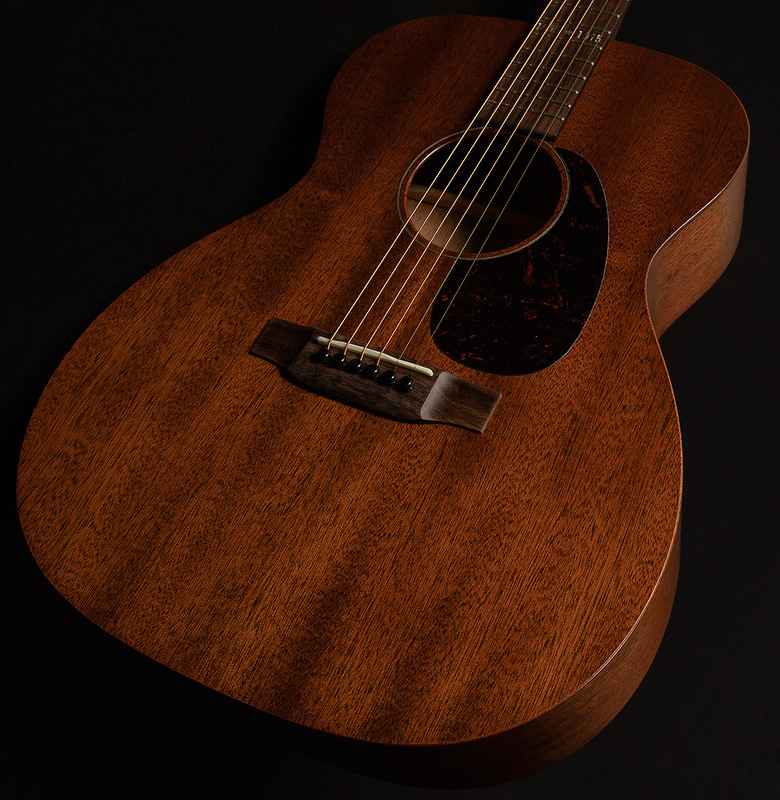 Wildwood Guitars is both honored and humbled to announce the official release of the Martin 000 Mahogany Custom Vietnam Veteran Tribute Model. This incredible tribute is so much more than a standard 000, sporting phenomenal custom inlay work crafted by the fine folks at the Martin Custom Shop. 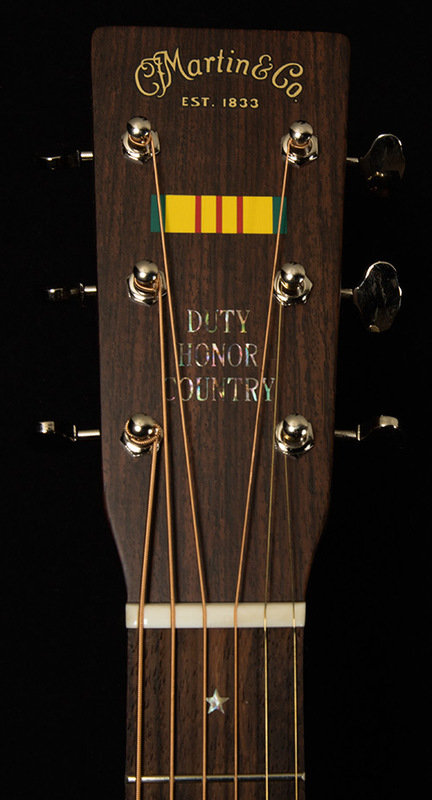 Featuring Abalone Star inlays, Dates of America’s involvement in Vietnam at 14th fret, along with a Solid East Indian Rosewood Headplate featuring the Vietnam Service Ribbon bar and "Duty, Honor, Country" in abalone, this instrument honors and commemorates those who served our country. This gorgeous tribute is also a historic moment for Wildwood Guitars and it's exceptional customers, as, for the first time, Wildwood Guitars will be donating all net proceeds to the Guitars For Vets organization, who, since 2007, has put over 2,000 guitars in veteran's hands and changed their lives for the better. It is in this spirit and reverence for the healing power of music that Wildwood Guitars has issued this run of instruments, paying tribute to those who have served while also promoting a worthy cause.